We provide residential water remediation, waterproofing, and humidity control system installation services for homeowners in New Jersey and Bucks and Montgomery Counties in Pennsylvania. Damp walls, seepage, and water penetrating your basement can cause serious damage to your home and negatively impact your health as a result of mold and mildew. Our water remediation solutions can resolve these issues and protect your basement, and home, from issues associated with water penetrating your lower level. All materials required for the installation of your water remediation system are provided by us, and we dispose of all debris. 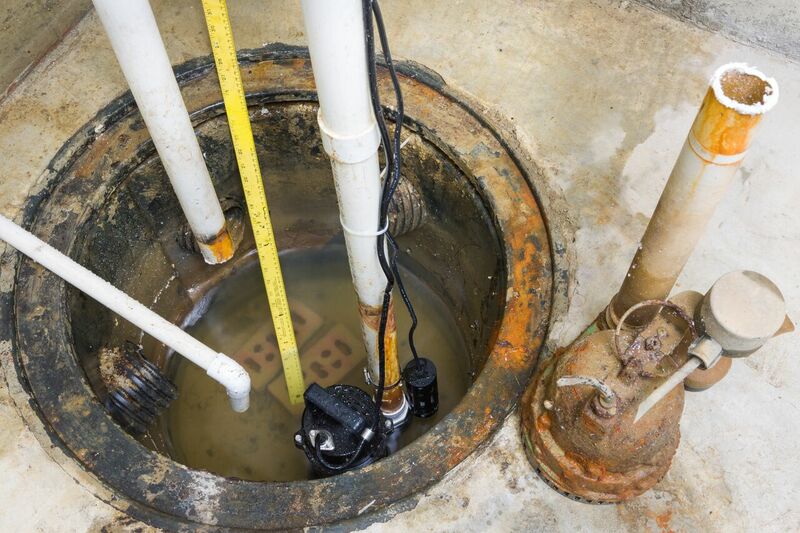 If you have a water issue in your basement, we can resolve it.